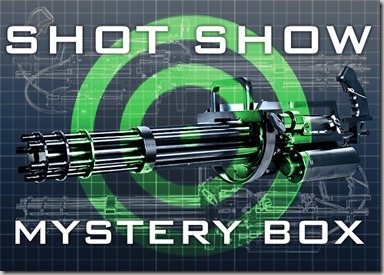 Shot Show 2016 is just around the corner and this mystery box will be featuring the Classic Army M134 Minigun to serve as the grand prize.This Mystery Box will be going live on Tuesday 01/16/2016 at 12:00PM PST for $179.99. Also contained in this mystery box are the VFC MK17 SSR, Airsoft GI Custom Jacked HPA, H&K 416, H&K M27 and more! Limited time only, select airsoft guns have been discounted on airsoftgi.com. Echo 1 Spectre RDP now $99.99 / Classic Army M15A4 U.A.C. for $199.99, originally $299.99 and more! 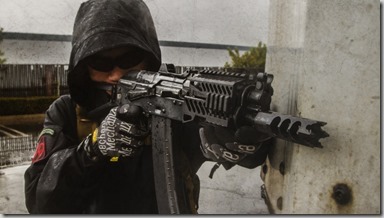 Be sure to checkout the Airsoft GI New Products Page / GI Shockers Page for more amazing deals on top notch airsoft guns!